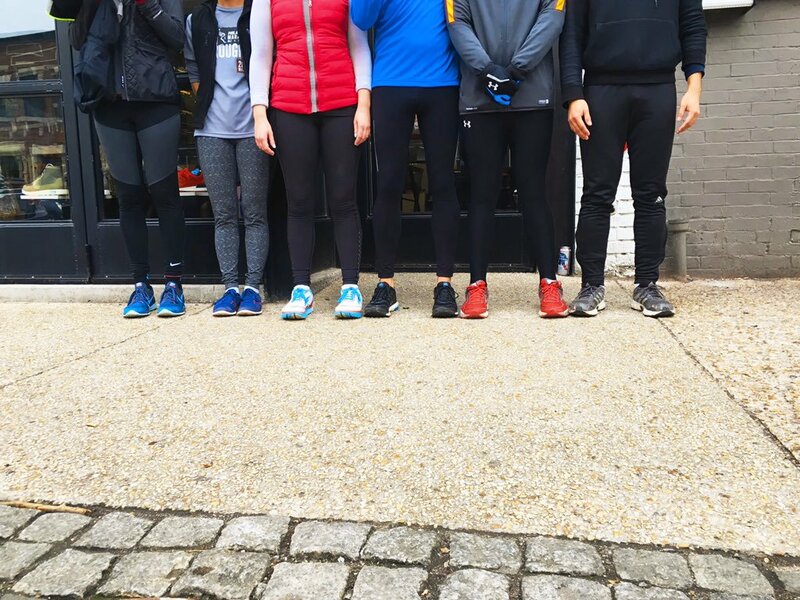 The Maketto Run Squad® is a weekly 5k running club that starts and finishes at Maketto every Thursday at 6:30pm. We only run as fast as the slowest in the group and we try to have fun with it. You don't have to sign up, join a list, pay money, or do anything...just show up and run when you want to.